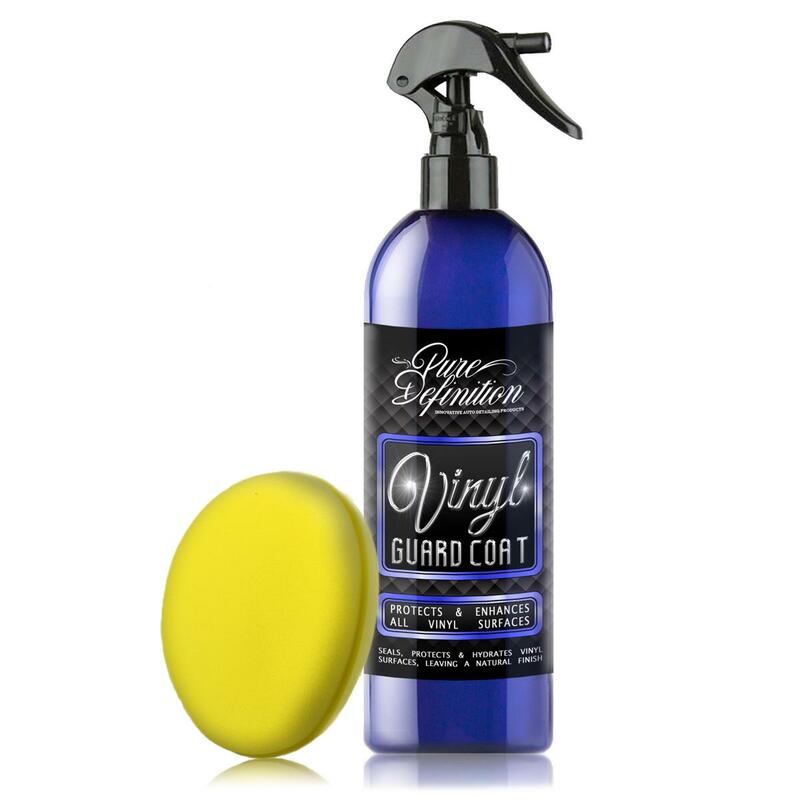 Vinyl Guard Coat has been developed specifically to treat, protect and enhance all types of vinyl surfaces. Can Also Be Applied To Interior/Exterior Plastics & Rubber Surfaces Inc. Tyres. Once applied Vinyl Guard Coat will offer a durable protective coat to the surface of the vinyl. The natural finish left by Vinyl Guard Coat additionally hydrates and seals the vinyl providing protection from numerous contamination and UV radiation which could cause the surface to dry and crack over time if left untreated. Vinyl Guard Coat can also be applied to further automotive surfaces, such as all interior and exterior plastic and rubber surfaces, including tyres. Vinyl Guard Coat should be applied after cleaning the vinyl surface. 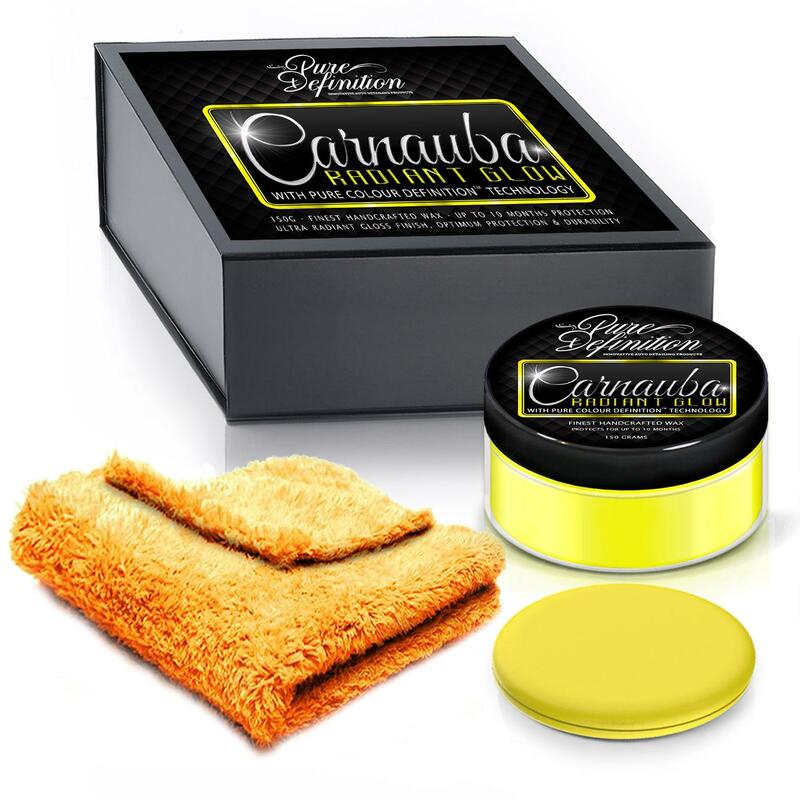 After application only use a PH Neutral car shampoo to clean the paintwork, such as Gloss Wash Shampoo or Pure Wash Shampoo. If applying Vinyl Guard Coat to any exterior surfaces please wash the surface ensuring that all loose dirt is removed from the surface before applying Vinyl Guard Coat. Once the area is clean, shake the bottle well and spray onto the surface directly and work the formulation into the surface with an applicator pad. 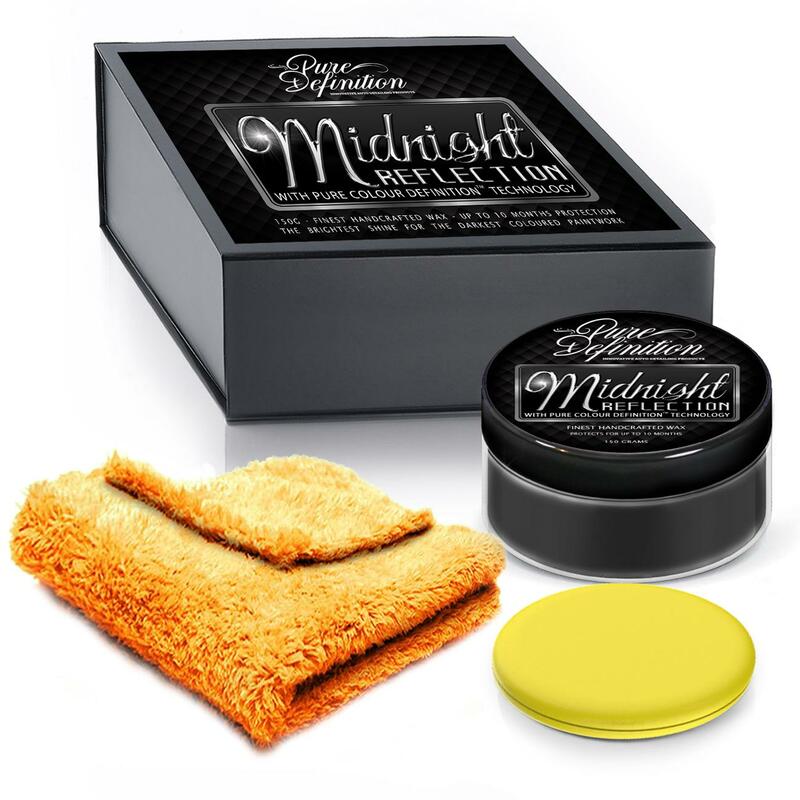 Vinyl Guard Coat is fast acting and can be buffed with a microfibre cloth instantly for a more natural finish. Always use a quality PH Neutral Shampoo to wash your vehicle, low-cost non-specialised shampoos will harm the longevity of the protective coating.